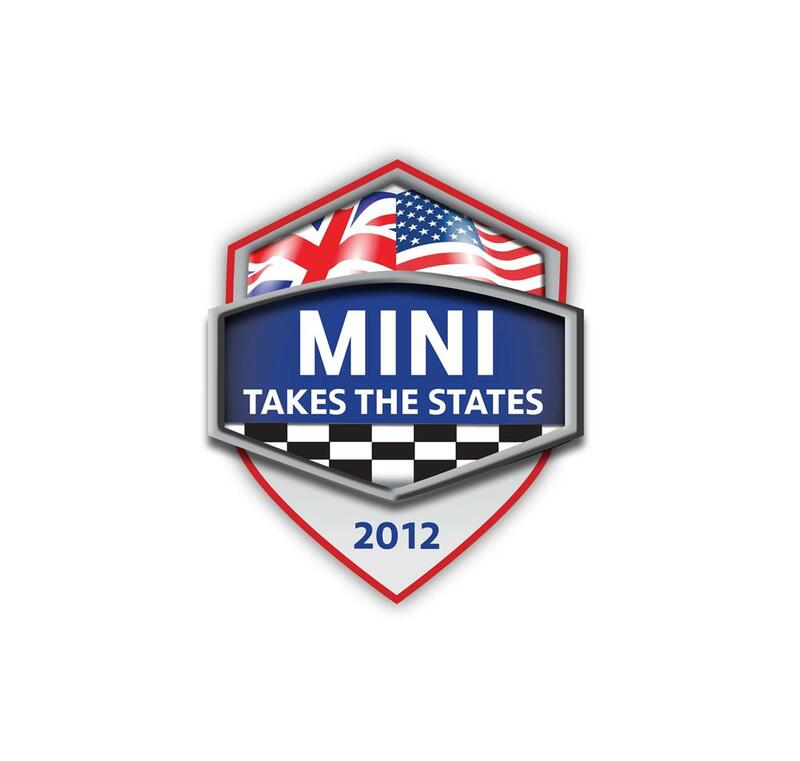 MINI United has officially been scheduled for May 11-13 in Le Castellet, France. What is MINI United you ask? Its only the largest MINI get together in the world! MINI United is loaded with the best driving, music, and entertainment all in the name of MINI. 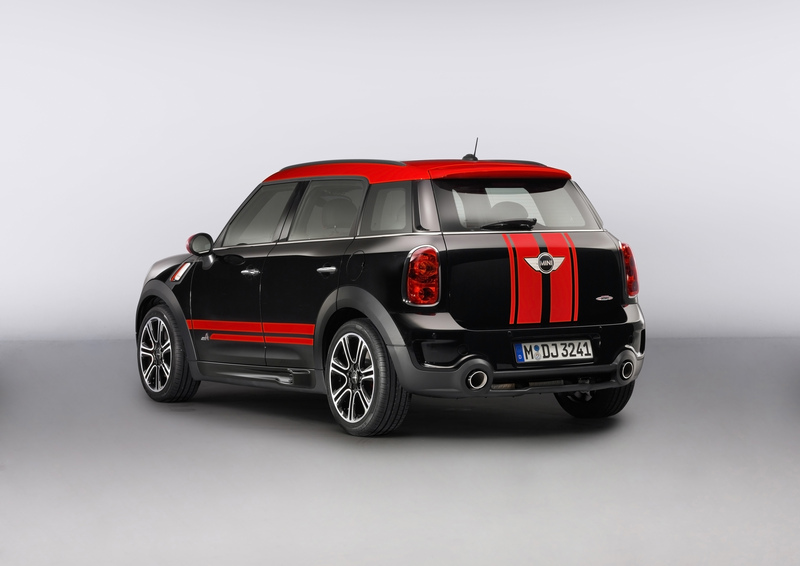 MINI United 2012 is one big festival with live music acts, stunt shows, driving events on the track, and plenty more. You can see who is performing for the event at www.minispace.com. MINI United is pushing US fans that are planning to attend to register at www.miniunited2012.com. Registration is underway. The weekend pass will run USA fans $50 but gets access to the welcome dinner with MINI USA execs, MINI USA hospitality area, shuttles back and forth, test-drives on the track, and hotel discounts. Watch the teaser video for the event to see what the MINI United 2012 will be all about! MINI Space is an urban initiative by MINI designed to participate in creative events, projects, parties, get-togethers and more to help promote “Creative Use of Space”, Along with meeting great, creative people along the way, MINI Space wants to connect MINI fanatics across the globe and help utilize resources. Submit your entries here. Entries will be accepted through the end of March! Good luck! In the fourth episode of “All The Wrong Places”, MINI and VICE take a trip to Sweden. The goal of the trip is to explore micronations, countries that aren’t recognized by any official countries. First stop is Ladonia, a micronation started by an artist to protect a piece of art he had constructed on a nature reserve. The art piece is an amazing gigantic treehouse-like structure. The second micronation they visit is Jämtland, a republic formed in 1960 to protest again the rapid urbanization of Sweden. The biggest MINI road rally is all scheduled and ready to rock and roll for 2012. The bi-annual MINI Takes the States (MTTS) begins on Wednesday, July 4th on the East Coast and goes all the way cross-country to the Pacific Ocean, ending on Sunday July 15th. The major road rally is gaining plenty of praise with MINI loyalists ready to bring in MINI USA’s 10th year anniversary in style. Some owners will go coast to coast while other owners will do certain sections of the trek, but one thing is for sure, the rally will be fun for all that come. Registration will begin in April but interested owners can sign up for news updates here. This event is for the true MINI driver so if you think you bleed MINI, this event is for you!